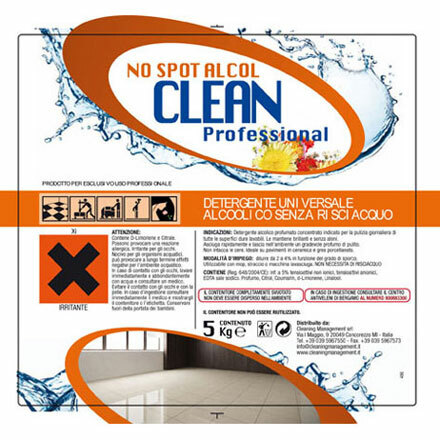 The Clean Professional clearing Line is rated among the best clearing lines currently on the market, due to the winning match between simplicity of use, highly professional and effective products and moderate costs. 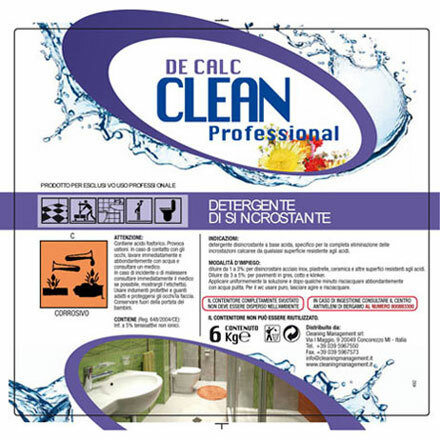 The simplicity of use for the operators is guaranteed first of all by the images and detailed instructions for use that are represented on each label and in different formats, then, at the time of the first product supply, by the on-job training carried out by the whole Cleaning Management commercial office, whenever necessary, through the formation of ever new operators or the implementation of training courses at all the Clients' undertaken contracts. 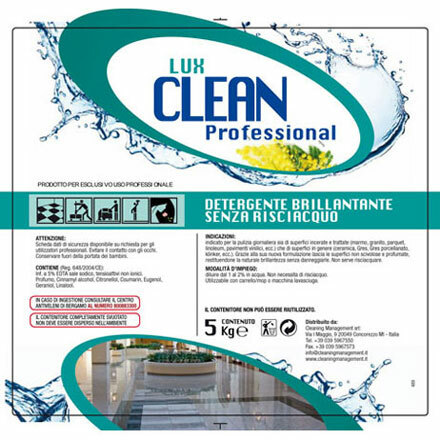 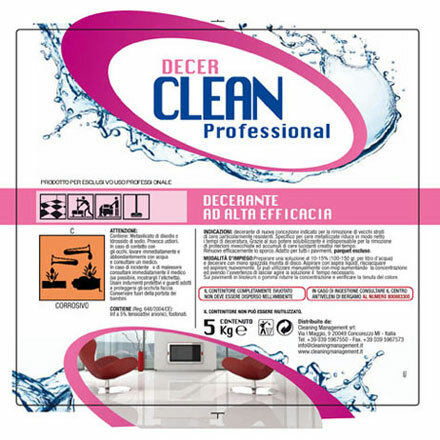 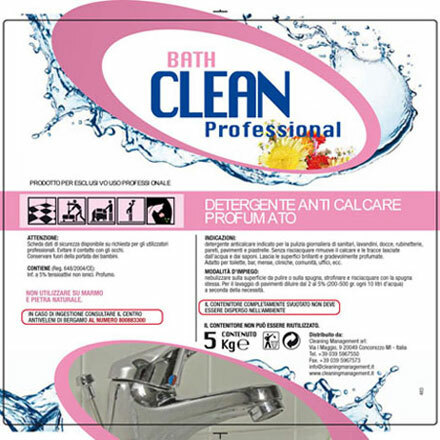 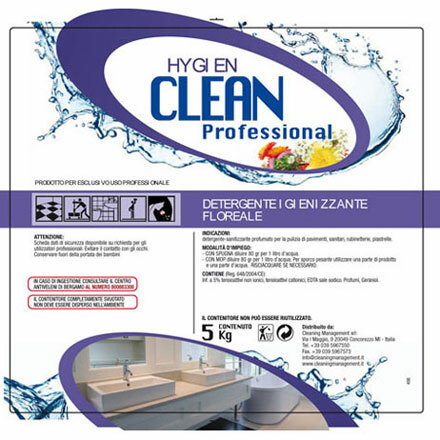 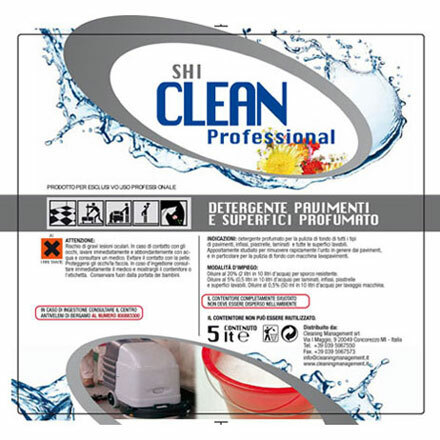 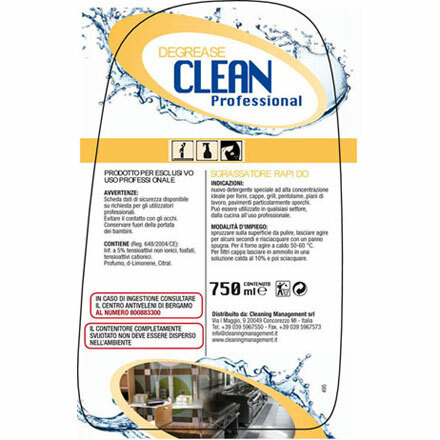 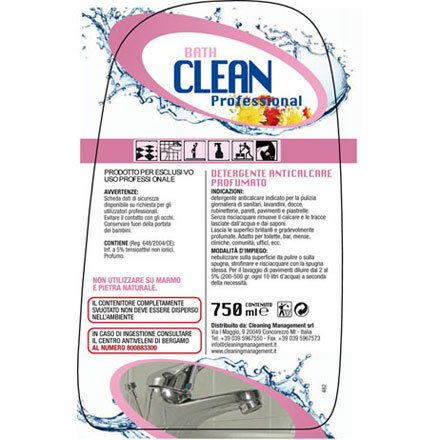 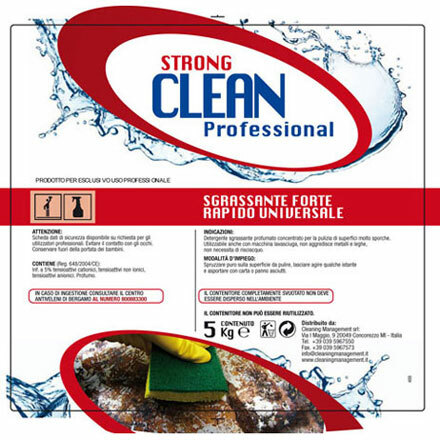 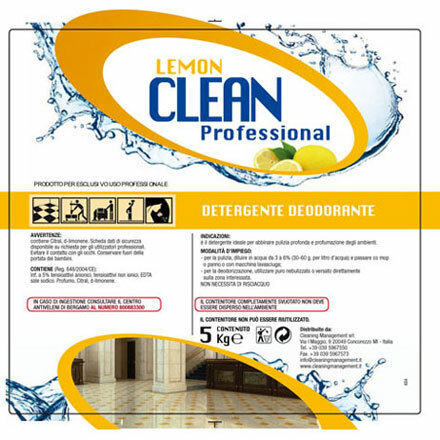 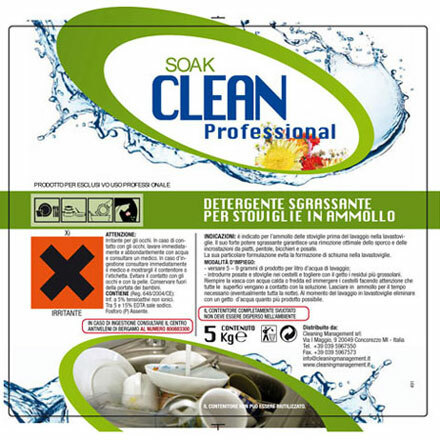 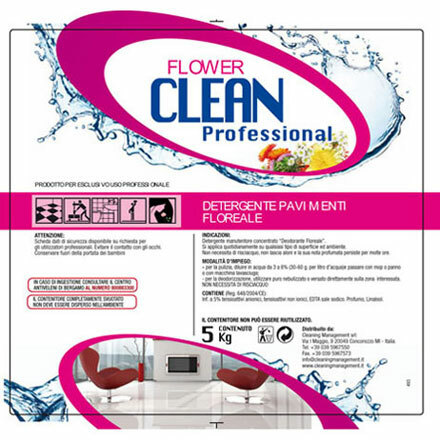 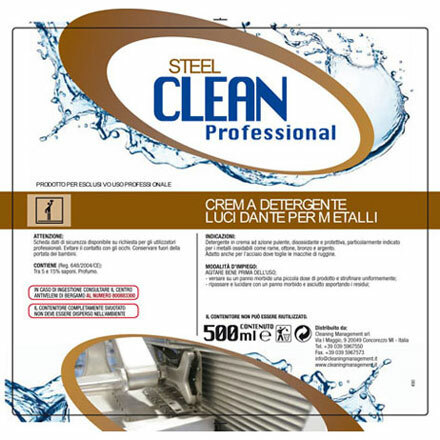 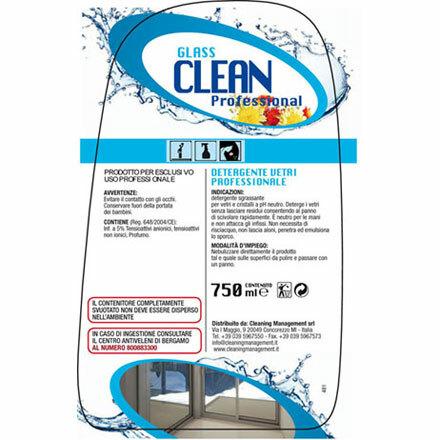 The professionalism and effectiveness of all products of the Clean Professional line is guaranteed, besides the Cleaning Management Quality Certifications, by our collaboration with the best producing Companies in the chemical field that analyze the raw materials as well as the finished products on a daily basis, in order to ensure the quality while strictly adhering to all the environmental protection provisions. 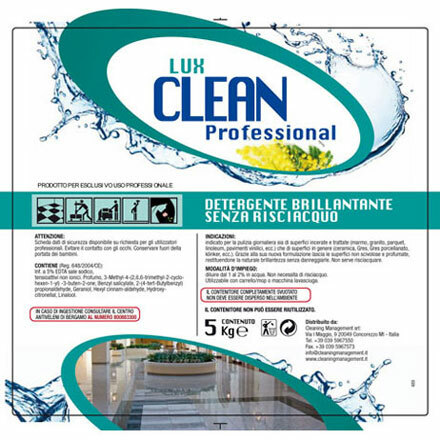 The reduced cost for use is the result of joint partnerships implemented during the years, by investing in state-of-the-art production lines in order to achieve the perfect balance between quality and costs. 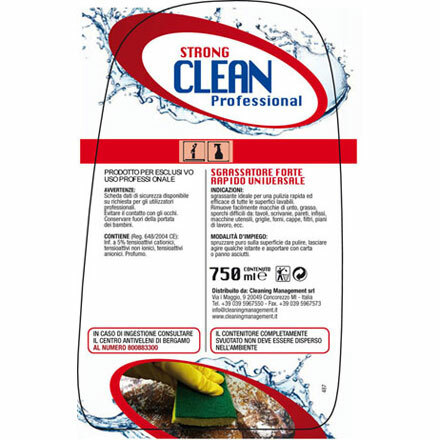 Ever since its beginnings,Cleaning Management has proven to be a dynamic and fast Company making use of the latest technologies available in order to keep up with the Client's expectations for up-to-date products, without unnecessarily high costs.